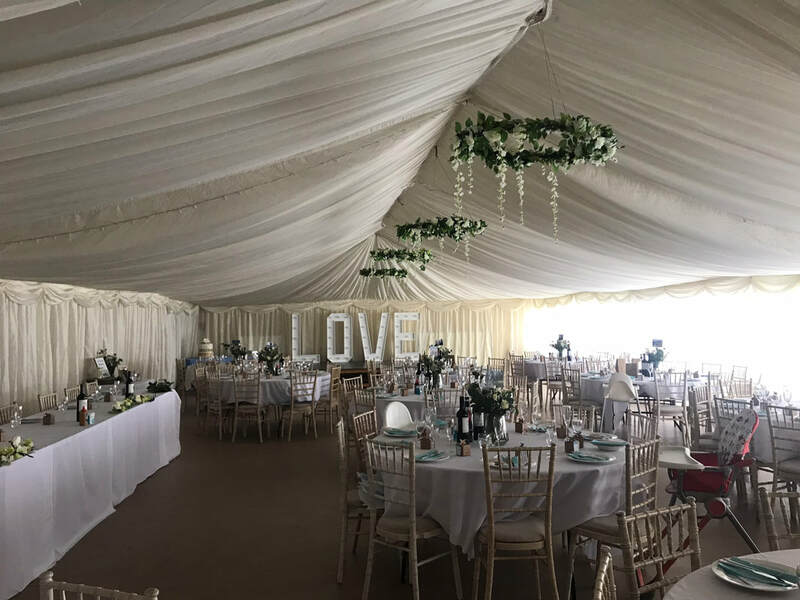 We offer a wedding package which is £750; this gives exclusive use of the hall from 1pm Friday to set up, wedding reception on Saturday, then until 10.30am Sunday to clear up. 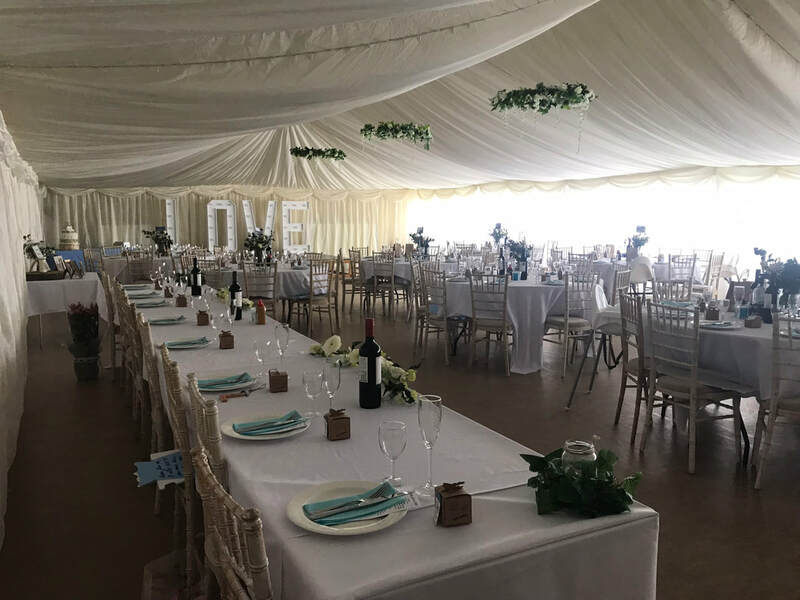 Included in the hire is the use of the tables (trestle) and chairs, the kitchen and the smaller meeting room (useful for storing things in or a quiet zone for the kids). 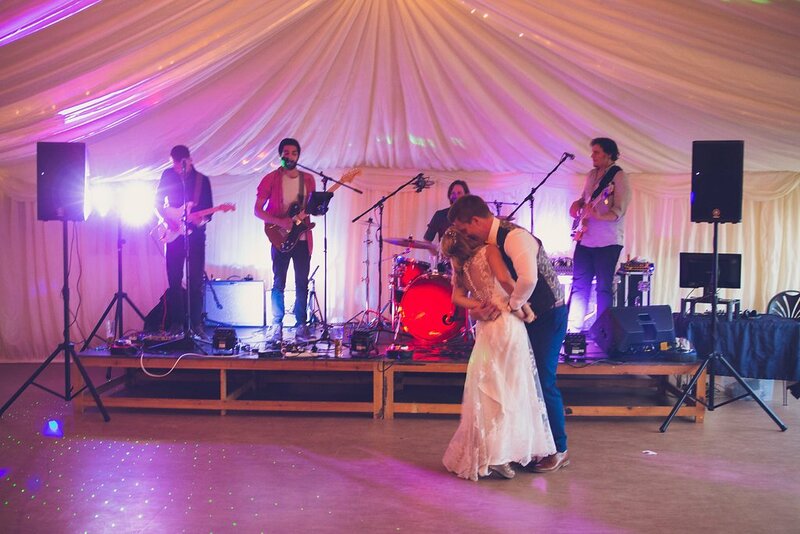 The cost for the bar during the wedding reception is £20 per hour. 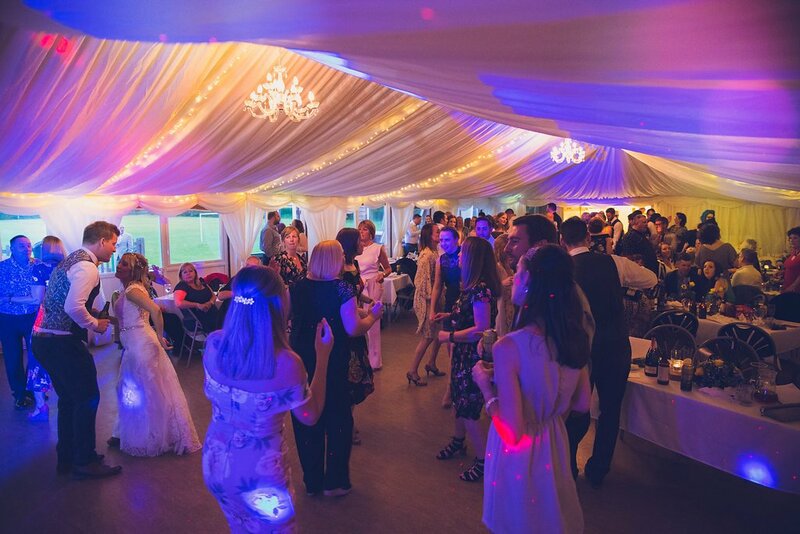 We are also able to offer welcome drinks in the bar, such as prosecco, bucks fizz or jugs of Pimms. Also if there is any particular drinks to be served in the bar, e.g. a certain wine or spirit etc we are able to accommodate that as well. Just get in touch to discuss your requirements. 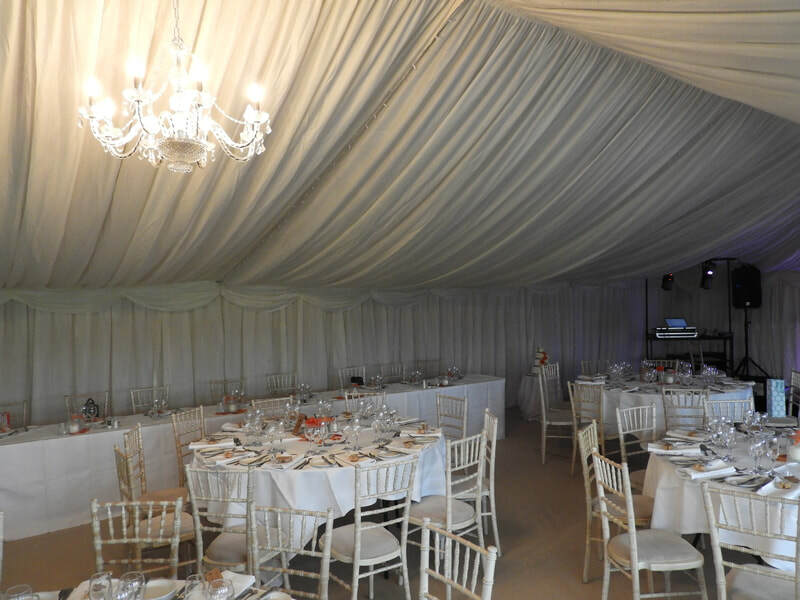 To have the hall transformed with the drapes, lights etc in the hall that is booked direct with our recommended supplier – The Marquee Company of Worcestershire. They can also offer furniture hire, linen hire etc. just contact Oscar on 07899 805150 to discuss your requirements. 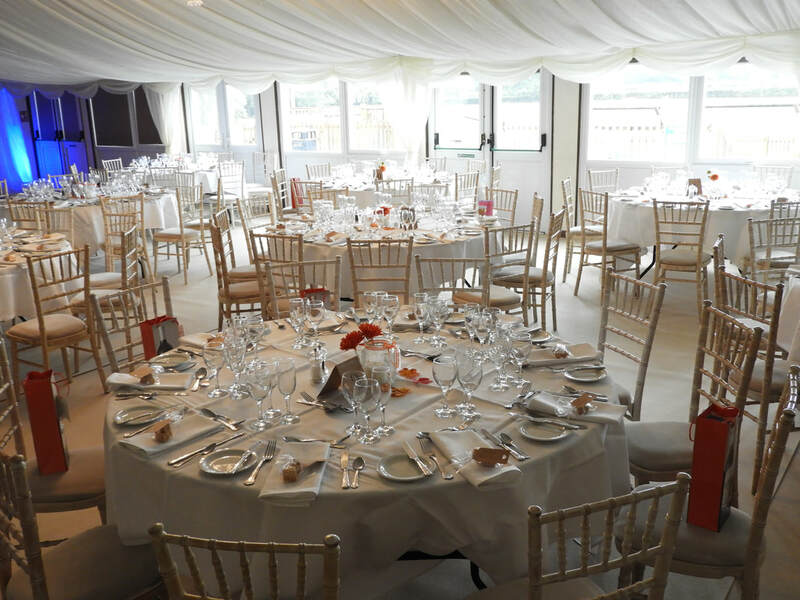 There are also local caterers we can recommend. Contact Ally on njkparishhall@gmail.com to get your date booked in!